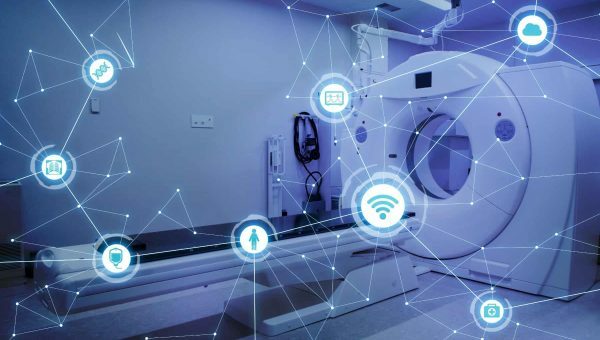 What if the latest innovation in sports technology could tell you what sports you are more predisposed to finding success in? 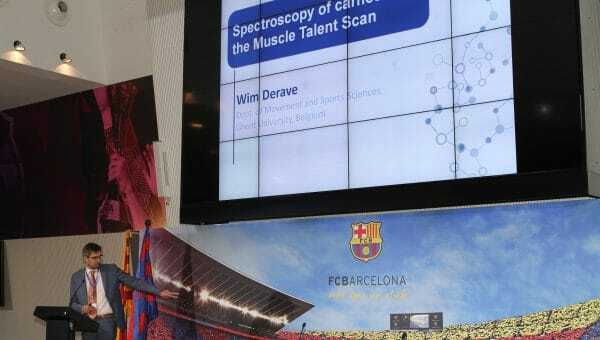 Five years ago, researchers from the Department of Movement and Sports Sciences at Ghent University, led by Wim Derave, developed the Muscle Talent Scan project. This new method, described in further detail below, can quickly and painlessly identify an athlete’s genetic makeup to determine their body’s fast-twitch to slow-twitch muscle ratio. But why does this twitch muscle ratio even matter?